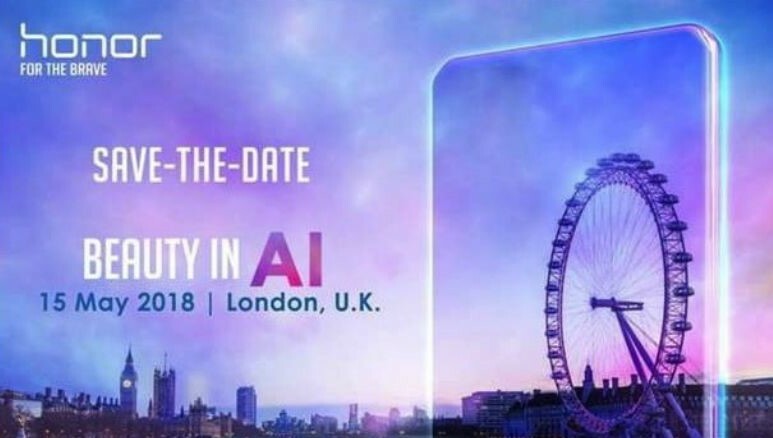 Honor is planning to launch its next smartphone Honor 10. The smartphone is the successor of the Honor's main 'Honor' series. Recently we've got some leaks about the design and almost confirmed specifications of the upcoming flagship smartphone Honor 10. The smartphone will come with a Kirin chipset and will have dual primary cameras. Coming to the specifications of the upcoming smartphone Honor 10, it will feature a 5.8-inch Full HD+ display with a resolution of 1080×2160 pixels. Surprisingly, the leaked images also show that the Honor 10 will have a 100% screen-to-body ratio which is interesting enough to make anyone eager for the launch. As we talk about the design details, the rear design of the upcoming smartphone is shown in the leaked poster of Honor 10. According to the image, the Honor 10 will have a glossy shining back as we previously saw in Huawei P20. There will be dual camera sensors coupled with an LED flashlight at the back. There is no fingerprint sensor shown at the rear which tells that Honor 10 will come with a front-facing fingerprint sensor. 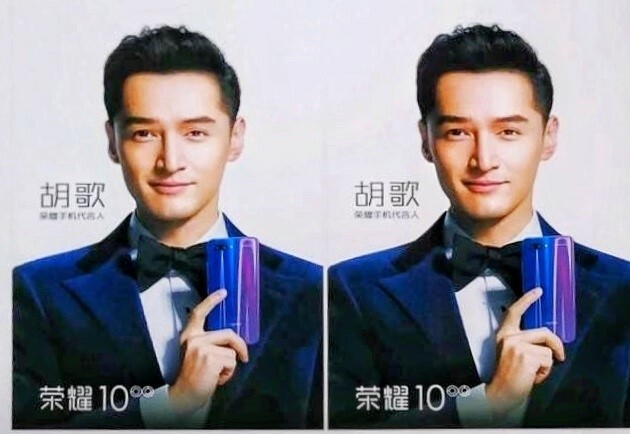 According to another Chinese store's poster, the upcoming Honor 10 will be powered by a Kirin 970 processor. The storage features of the smartphone will be 6GB of RAM and 256GB of internal storage. The device will pack dual rear cameras but there is no information regarding the camera sensors, battery, etc. The upcoming Honor 10 is planned to launch in the event in London on 15th May 2018. There are no details about the price and availability details of the smartphone. Anyway, you should stay tuned to Glanceinfo to get more updates about the leaks and launches of such smartphones, and all that at a glance!